Bluepoints Marina in Port Canaveral is a brand new, state-of-the-art florida marina and boat storage facility near Orlando. Famous for its deep calm water and well marked approaches. This Port Canaveral marina is the only “user friendly inlet” along Central Florida’s East Coast for 120 miles. Additionally, the Banana River / Indian River complex and the Intracoastal Waterway are easily accessible making Bluepoints Marina a great fit for boat storage near Orlando or boat storage near Melbourne. 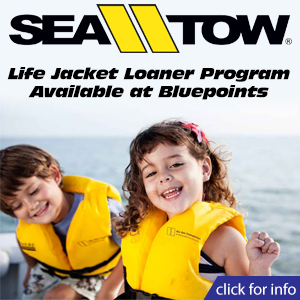 Bluepoints Cape Canaveral Marina is designed to provide safe secure Florida boat slips and Florida boat storage, whether it’s a family day cruiser, an inshore fishing vessel or an offshore fishing machine. 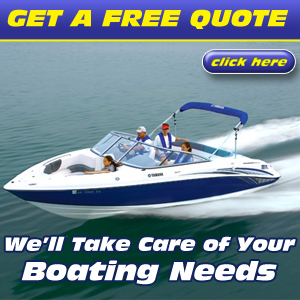 Our fully enclosed dry boat storage facility has a wind load rating of 150mph, as well as a state-of-the-art fire protection system and enhanced security features perfect for boat trailer storage or fishing boat storage.